Ready, Set, Go! 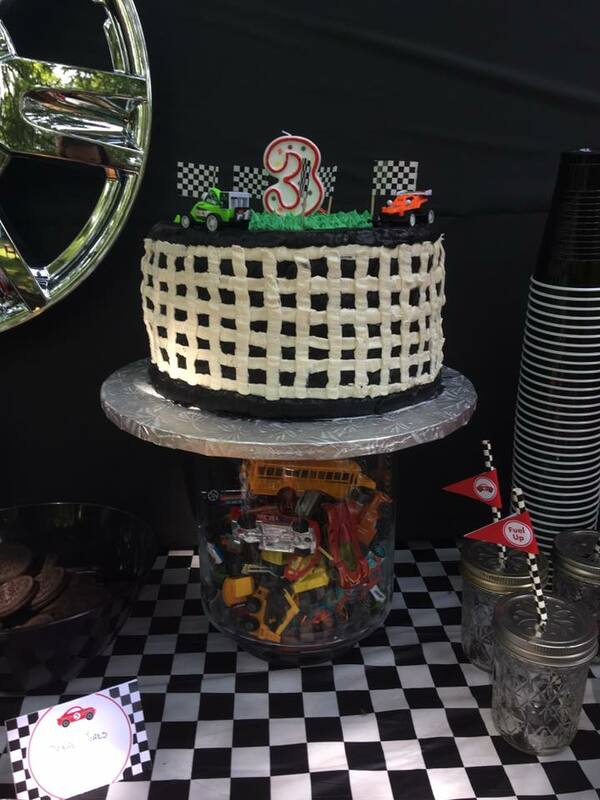 A Race Car Themed Third Birthday! 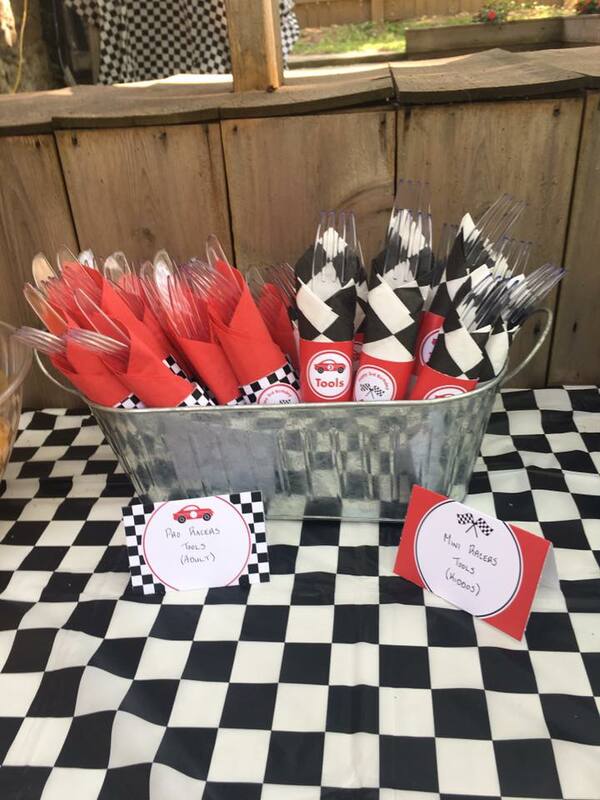 When it came time to choose a theme for my son’s third birthday party, it was a no brainer. 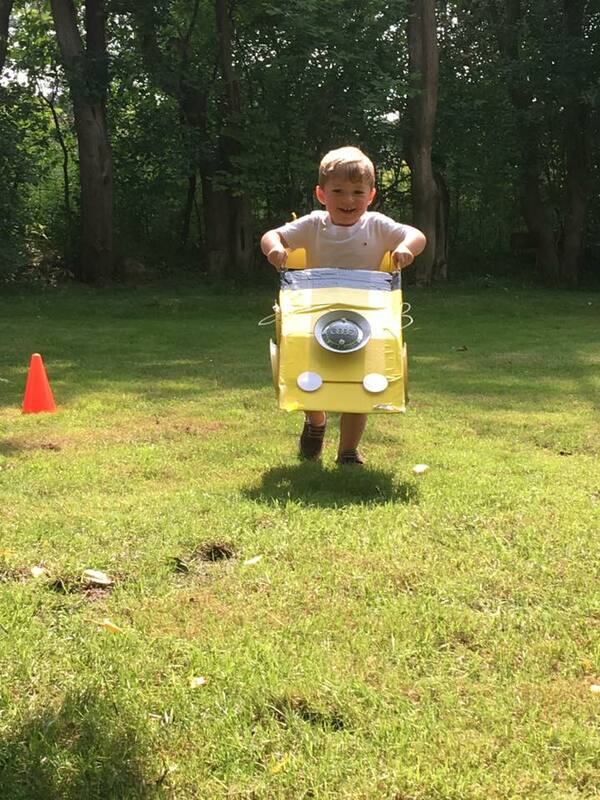 If you ask Aiden what he likes, his response is unequivocally “things with wheels”. 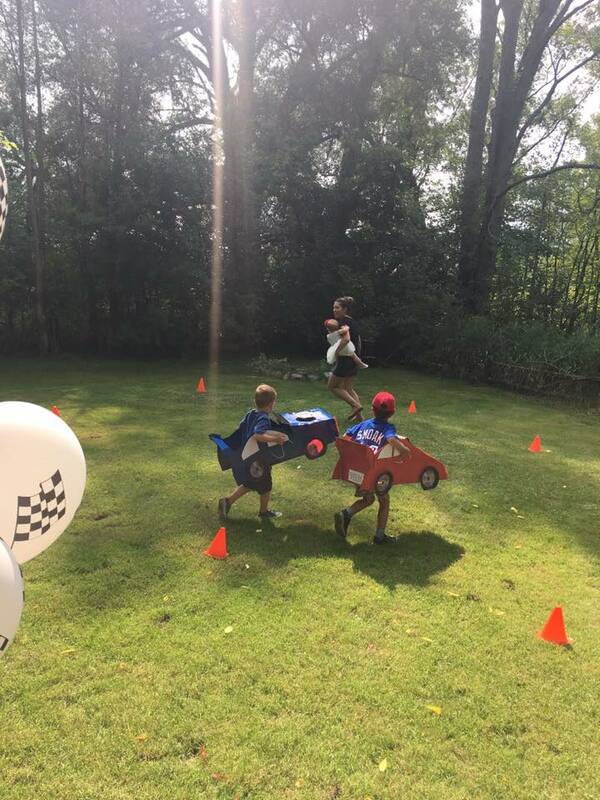 So, needless to say, a race car theme birthday party was an obvious choice! 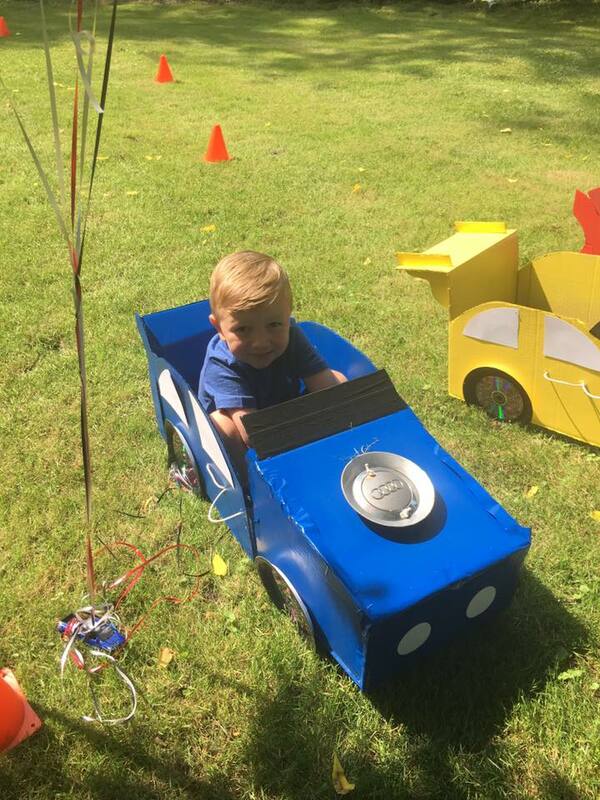 Since I was off on maternity leave the summer of Aiden’s third birthday, one would think I would have had loads of time to prepare everything for his birthday party well in advance of the party date (bahaha!). 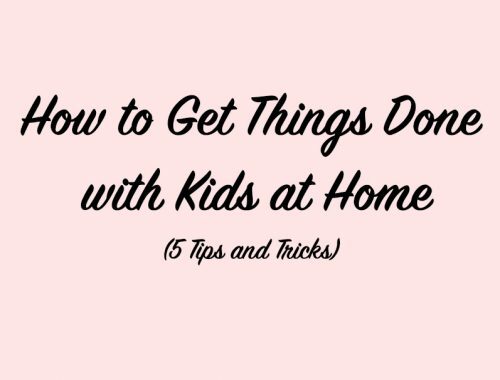 Well, one would be wrong; maternity leave with two young kids home full-time is incredibly busy! 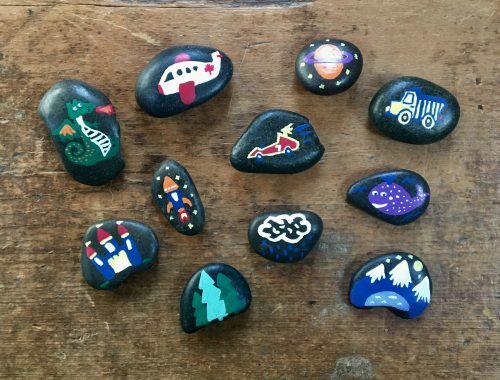 Plus, I wanted to enjoy the time off in the summer as much as possible with the kids so we had rented a cottage for the last two weeks of July, and notwithstanding that I had the best of intentions to do all sorts of DIY crafts at the cottage, it just didn’t happen! So, I ended up with a much longer list of “To Do” items for the birthday party in the two weeks leading up to it than I typically have. 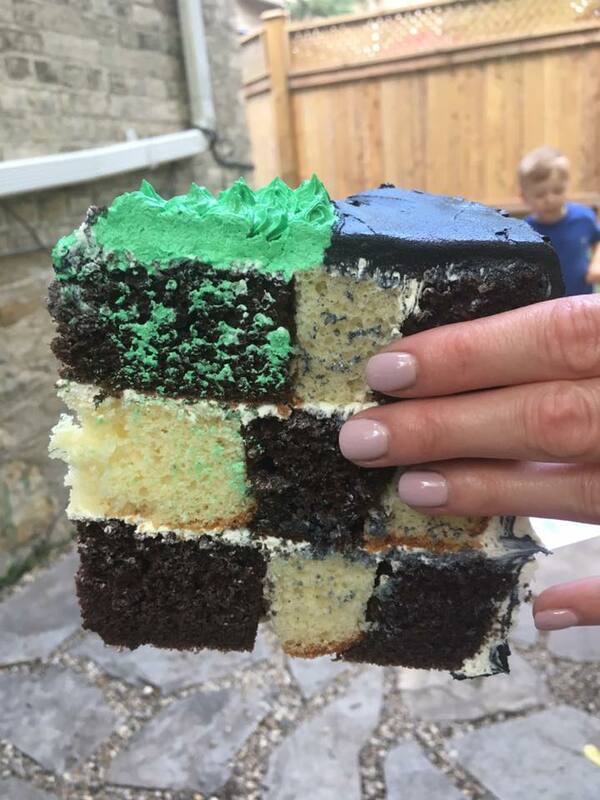 Thankfully, I had plenty of helping hands in the few days prior to the birthday party, including my husband, both of my parents, our former nanny (who was going to be returning to us when I started back at work in the fall), and my husband’s family. 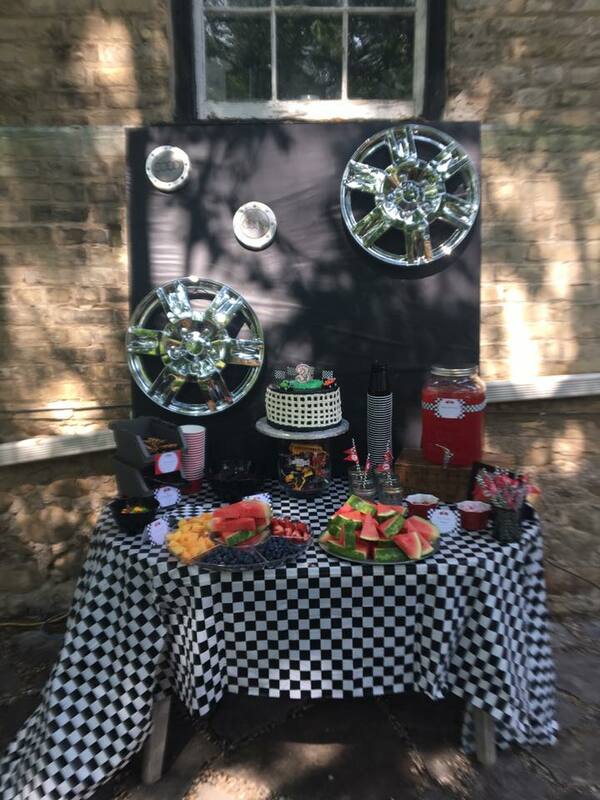 Huge thank you to all of those that helped out and made this party possible! 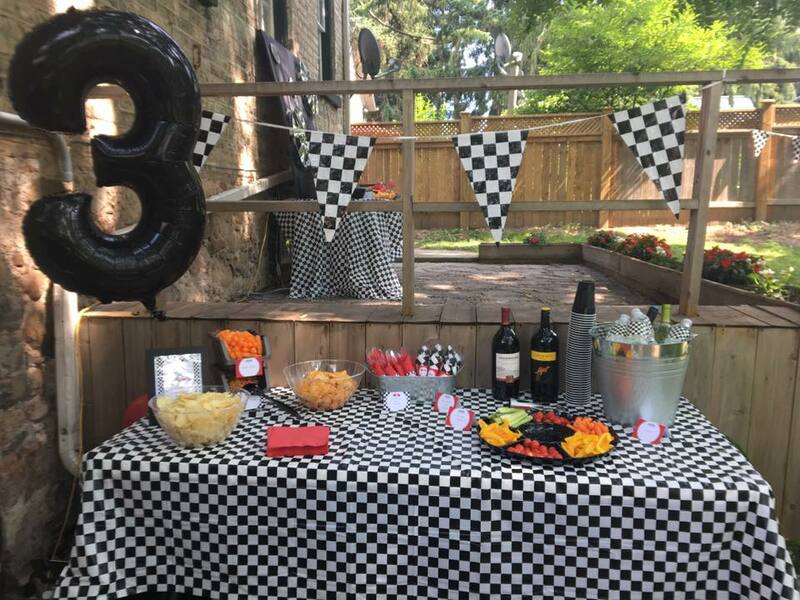 Guests entered the party by way of an adorable “race track” that was created using black table liner and white pieces of card stock paper. Giant red balloons and pylons tied the look together nicely. 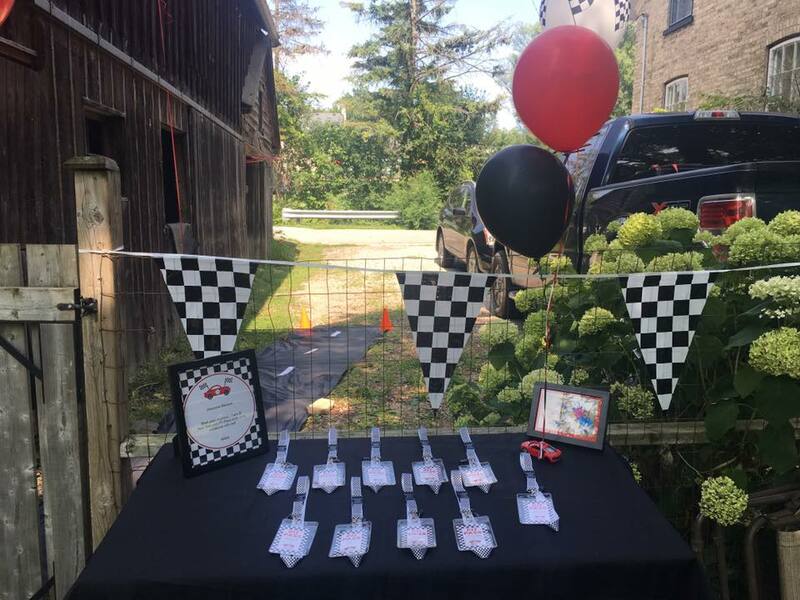 Upon entering the party, guests picked up their personalized VIP race passes, which were created by Chickabug then printed and placed in plastic name tag holders I picked up at Staples and attached to checkerboard lanyards (found on Amazon). 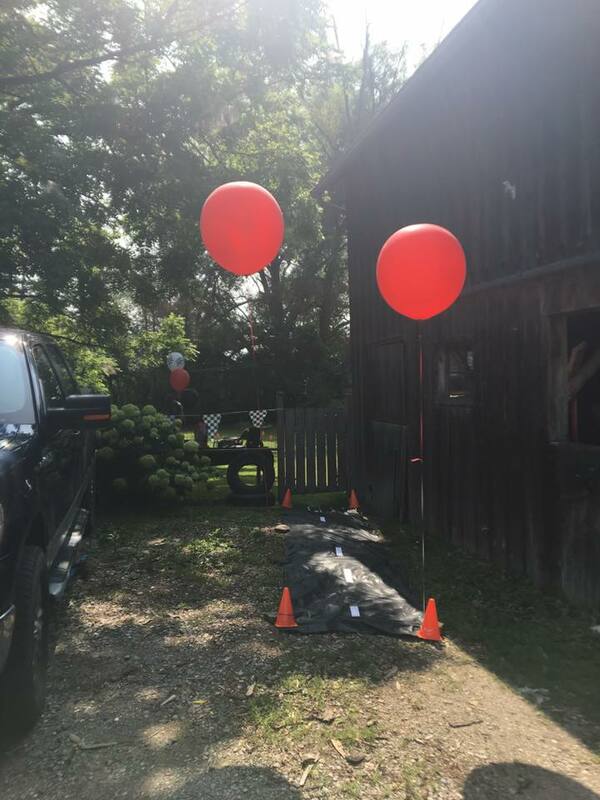 A “Welcome” sign and one of Aiden’s third birthday photos I took were framed and set out, and a cluster of black, red and white balloons weighed down with one of Aiden’s larger dinky cars completed the look! 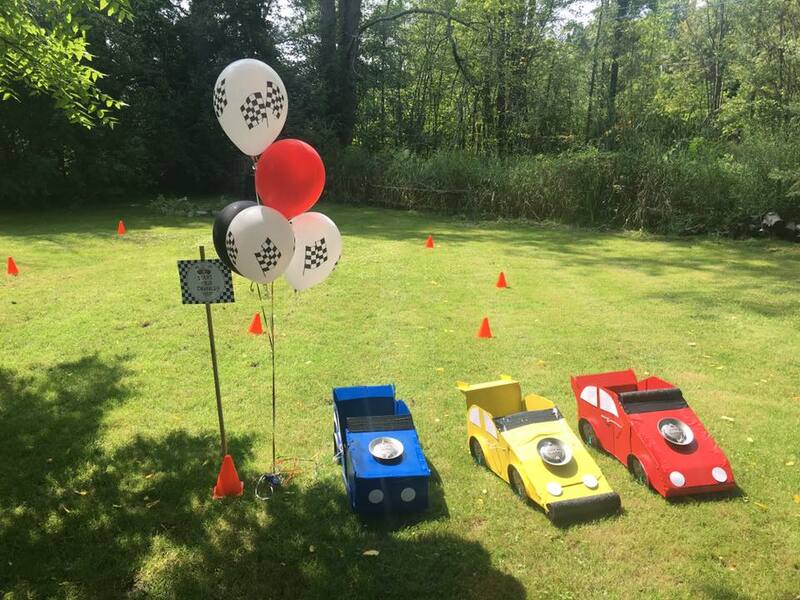 To keep the little ones entertained, a mini “race track” was set up with pylons that the kids could run through in the adorable hand made race cars. More details about the race cars can be found here. 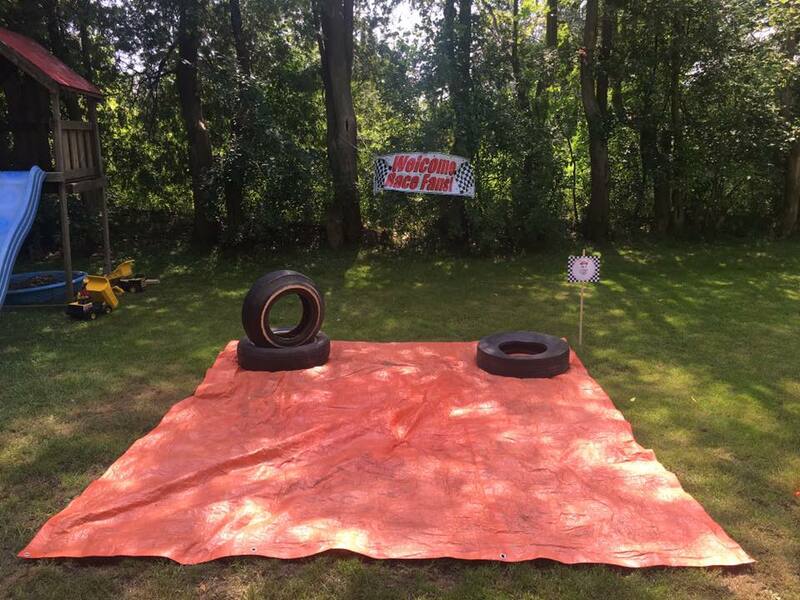 A “pit stop” functioned as a good break point in the track, where kids could change the removable tires on the race cars, which were made of black paper plates with CD’s glued to them and attached to the cars using velcro strips! 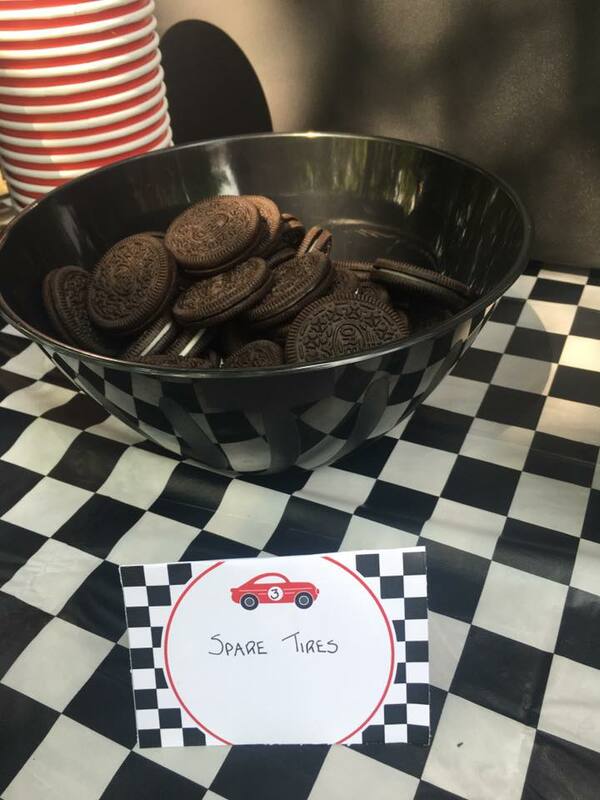 The main food table had pre-BBQ snacks set out with fun and quirky names (like “Spark Plugs” for Cheesies and “Coolant” for the beverages). 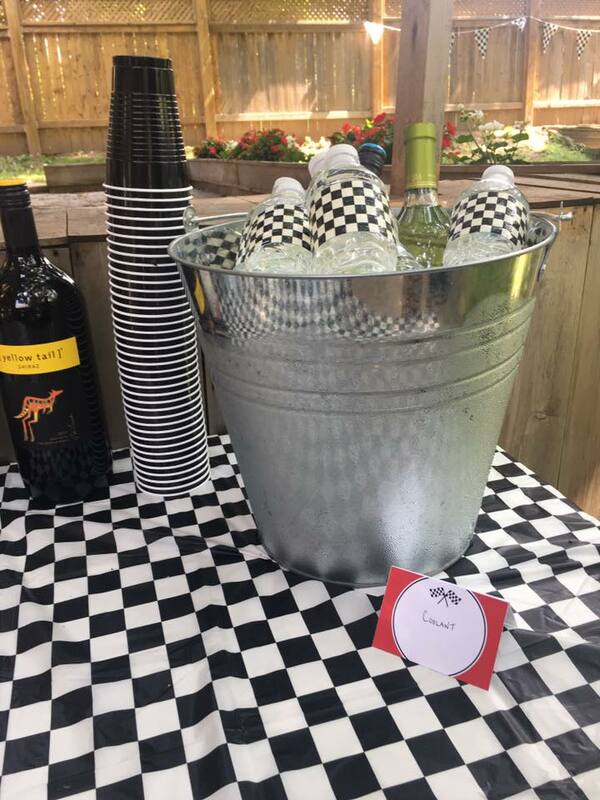 Checkerboard tape was wrapped around water bottles to add a little extra flare! 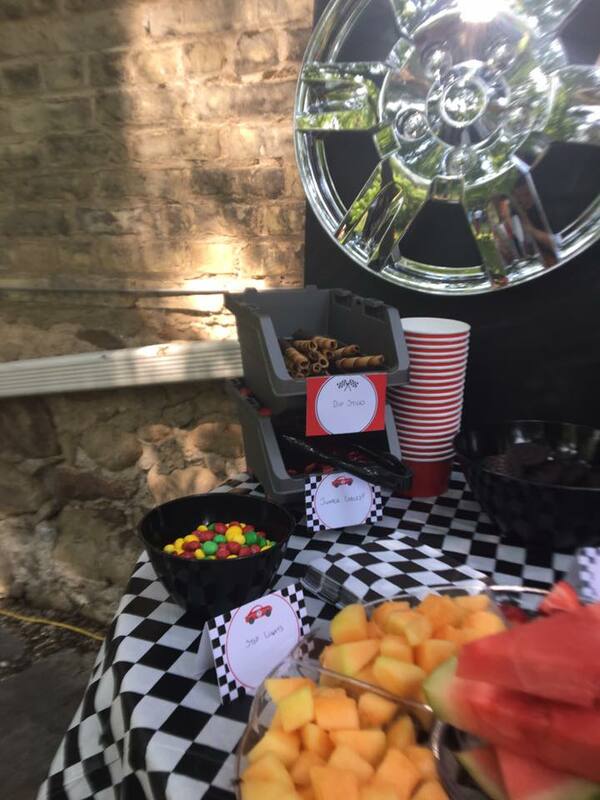 The dessert table had a variety of themed snacks set out, including “Dip Sticks” (chocolate dipped wafer sticks), “Jumper Cables” (licorice), “Stop Lights” (red, green and yellow M&M’s) and “Spare Tires” (Oreos). 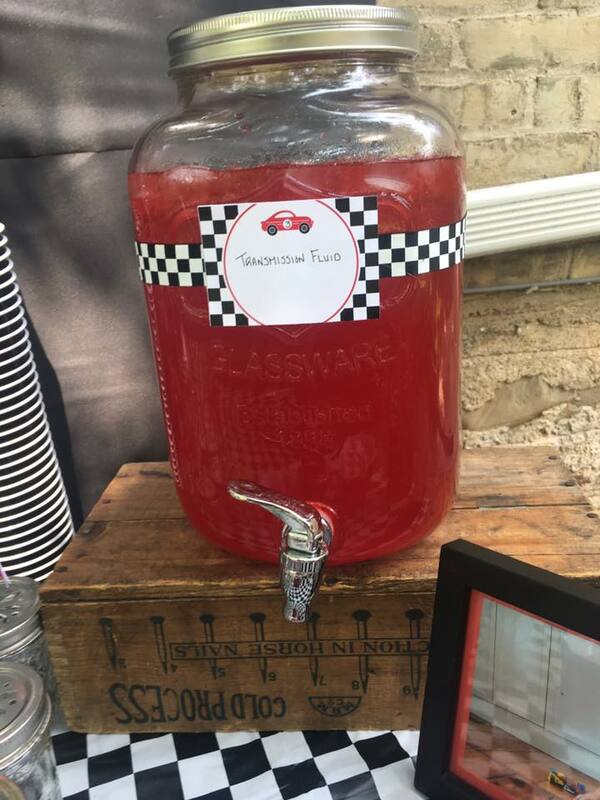 “Transmission Fluid” (red juice) was served in small glass mason jars with checkerboard straws and custom flags. 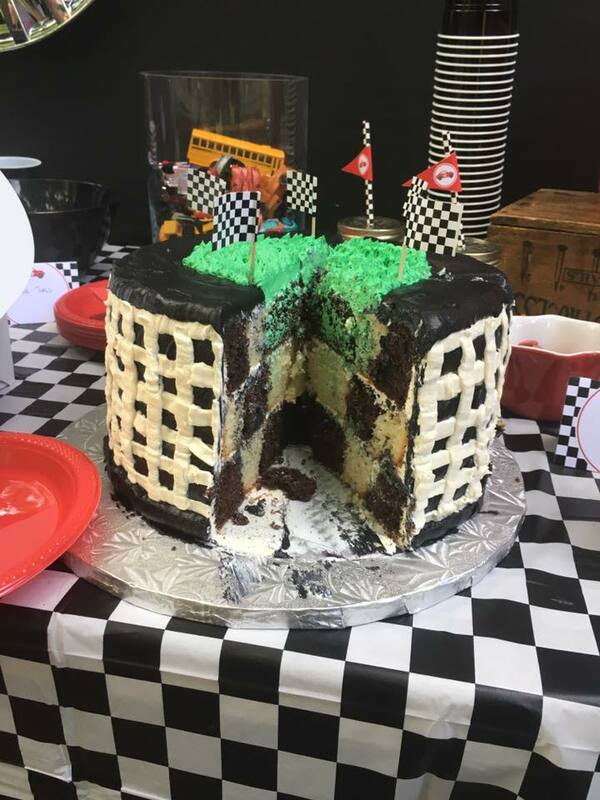 The birthday cake was made to look like a race track, complete with miniature race cars and flags on top, with a checkerboard of vanilla and chocolate cake inside. More about the cake can be found here. 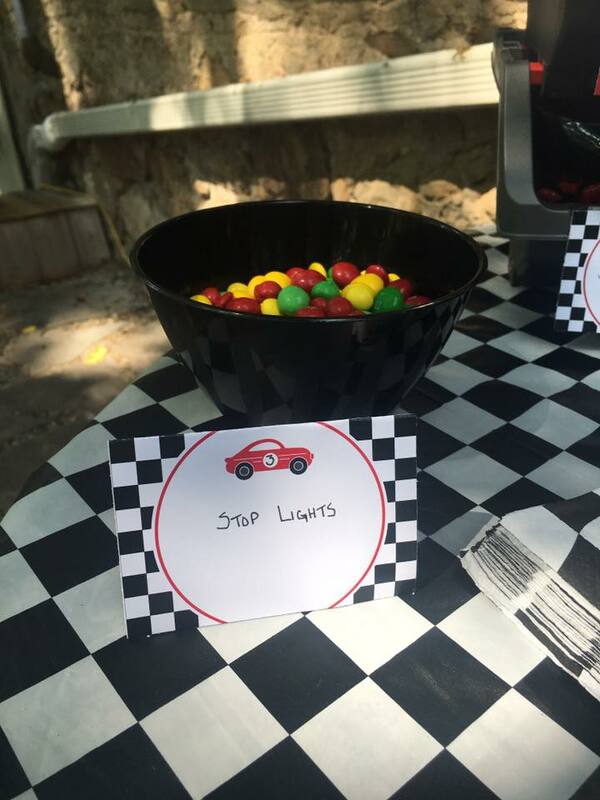 Sadly I forgot to take a picture of the adorable party favours, which consisted of these adorable car favour boxes that were filled with some car shaped candies, car shaped crayons and a notepad! 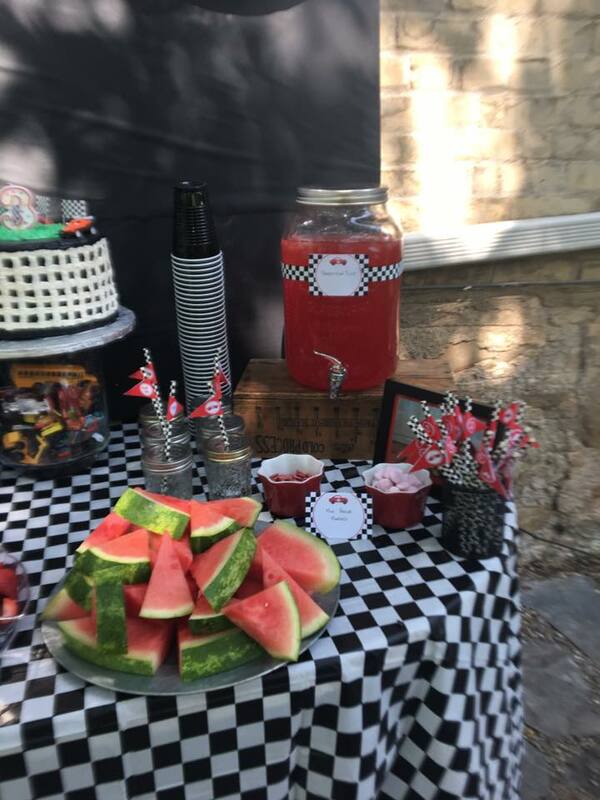 Are you throwing a race car themed birthday party for your little one? 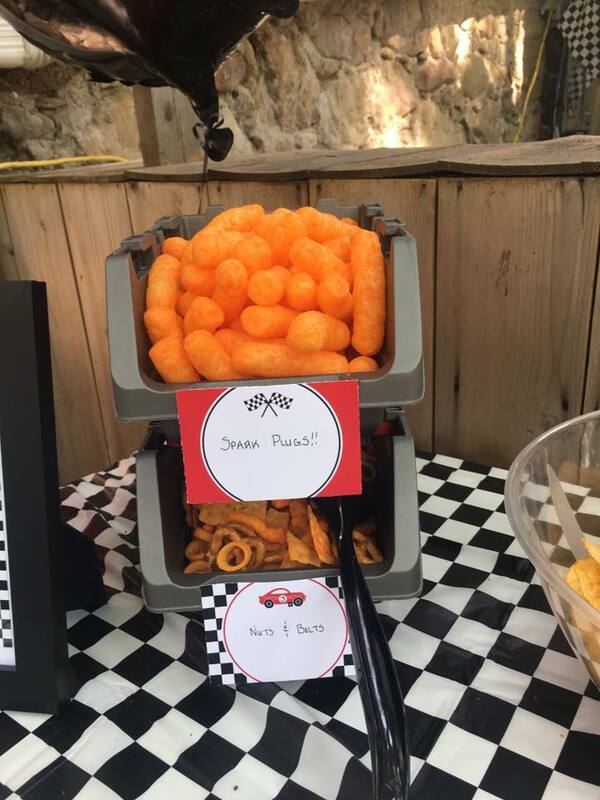 I hope you were able to find some party ideas in this post! Can You Dig It? 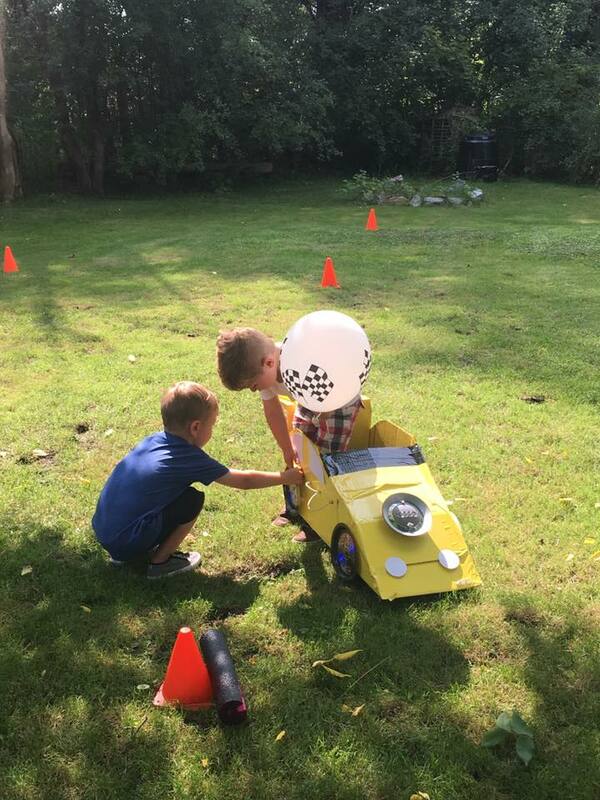 A Construction Themed Second Birthday Party! 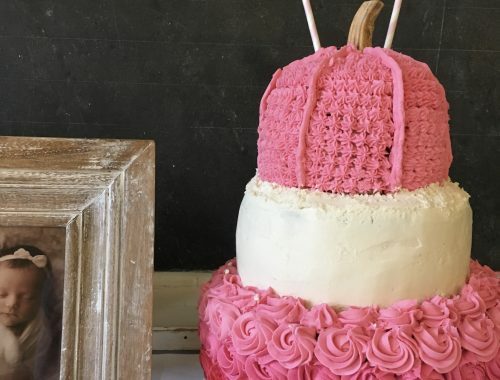 Vintage Pumpkin and Roses First Birthday Party! Let's stay connected! Sign up for my monthly e-mail newsletter with members-only lifestyle tips and tricks and sneak peaks of upcoming blog posts!